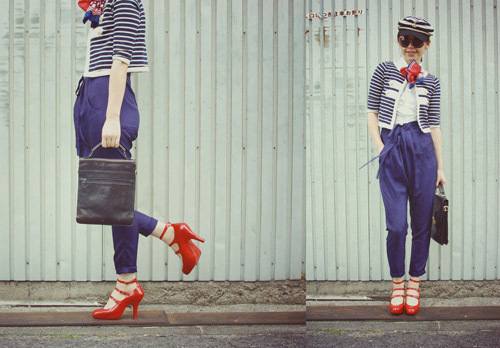 ADORED VINTAGE: Independence Day Outfit Inspirations: Show Us Your Red, White, & Blue! 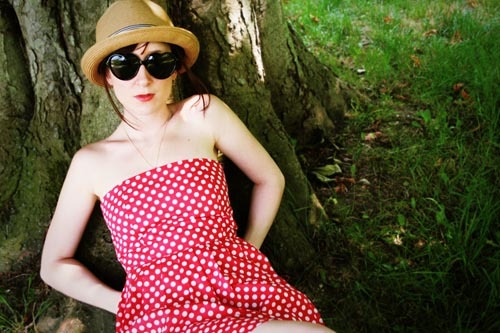 Independence Day Outfit Inspirations: Show Us Your Red, White, & Blue! Hope all of you Stateside gals have fun plans for Independence Day Weekend! 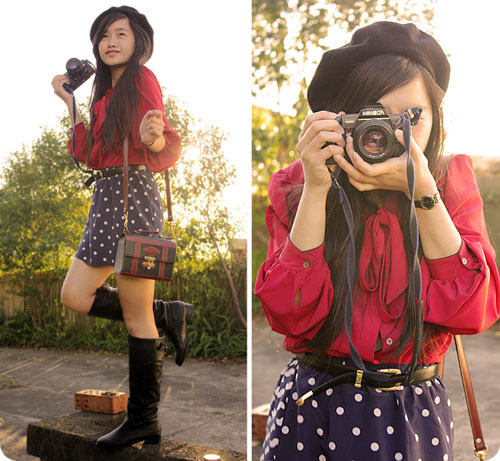 Here are some vintage outfit inspirations from a few of our favorite fashion bloggers. Some incredibly cute choices here! 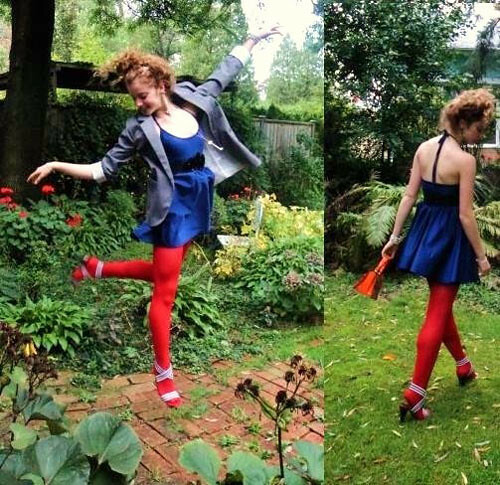 I love the red shoes in the last blogger is wearing. Gorgeous! Omg! That last one is the cutest! Oh it's so kind of you that you posted my look thank you :*. Cute! I think the polka dot tutu dress from Lynn's Rags would fit in here too. this blog is very beautiful!